Mike Bloom (@AMikeBloomType) and Curt Clark (@CurtClark) take the sturdy tree that is the Once Upon a Time midseason premiere, and carve from it a podcast. 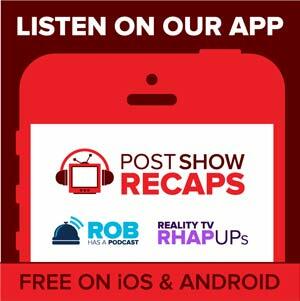 In addition to discussing the episode, they also bid adieu to OUAT coverage on Post Show Recaps, giving their thoughts on the series up to this point, as well as what’s to come on the horizon, both near and far. Mike and Curt would like to thank all the listeners profusely for the support during these two and a half seasons of podcasting. 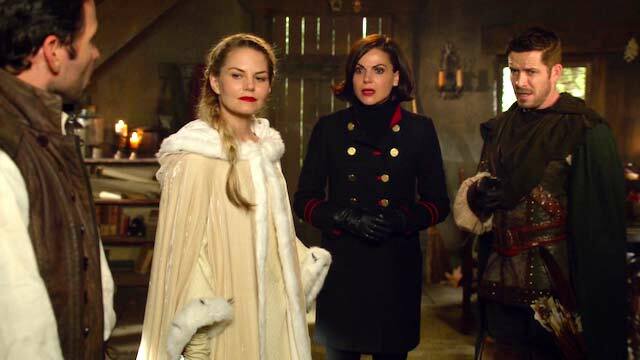 They look forward to still talking all things OUAT with you all on social media! Like Snow and Charming, we will always find each other.